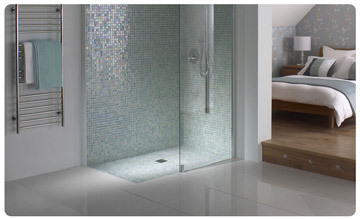 D.R Bond’s Wetroom installations provide stylish contemporary designs to complement any home. The efficient use of space provides the feeling of a large open area that is easily accessible and easy to keep clean. With the aid of our Bathroom & Wetroom design software, we provide a detailed professional design and installation service to your requirements.